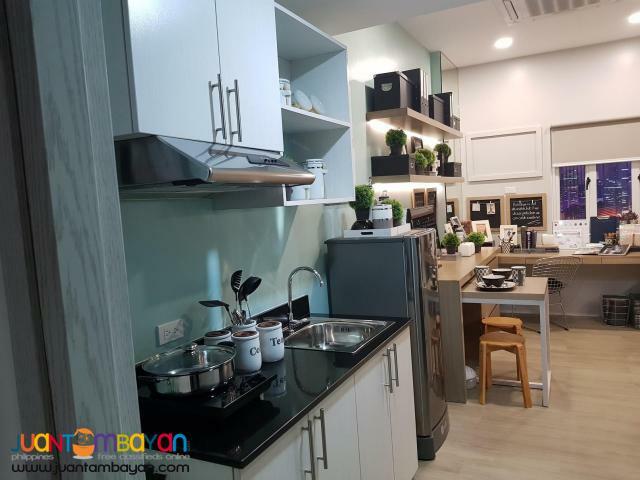 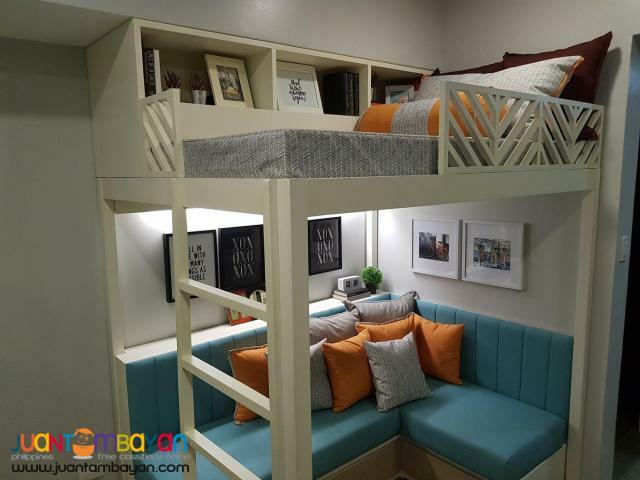 Plumeria Heights or Formerly Vista Plumeria is ideal for students and teachers from De La Salle University, College of St. Benilde, Arellano University, St. Scholastica's College, University of the Philippines - Manila and St. Paul University. 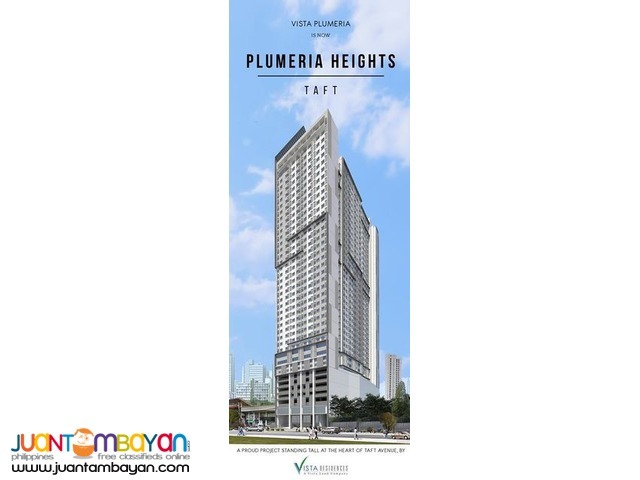 Plumeria Heights is developed by Vista Residences.There will be 32 residential floors, four more for parking, and an amenity area at the 6th floor. 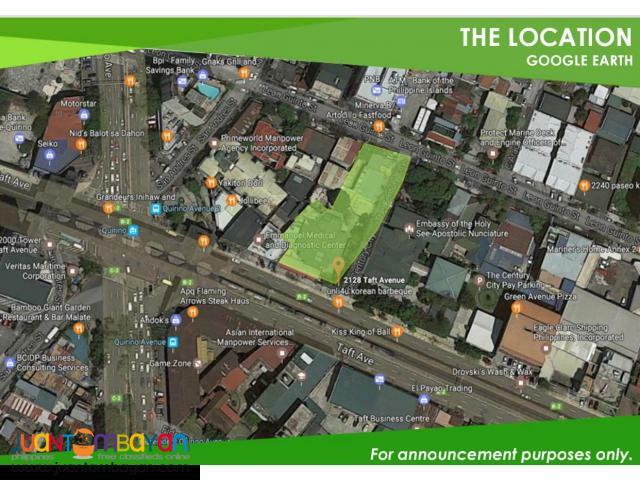 The ground floor will be a commercial area providing services to meet the residents' immediate needs. 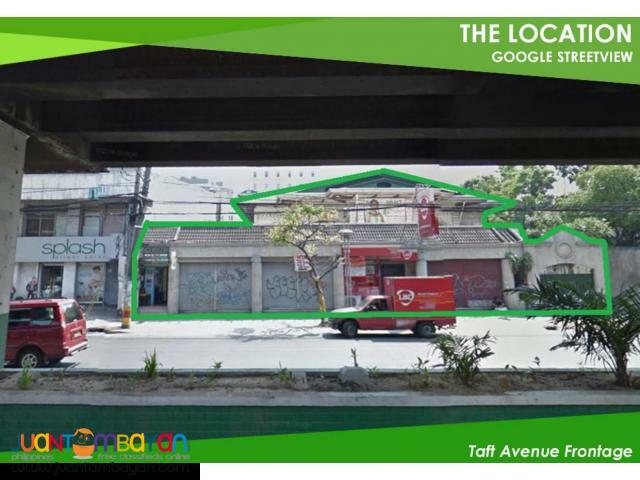 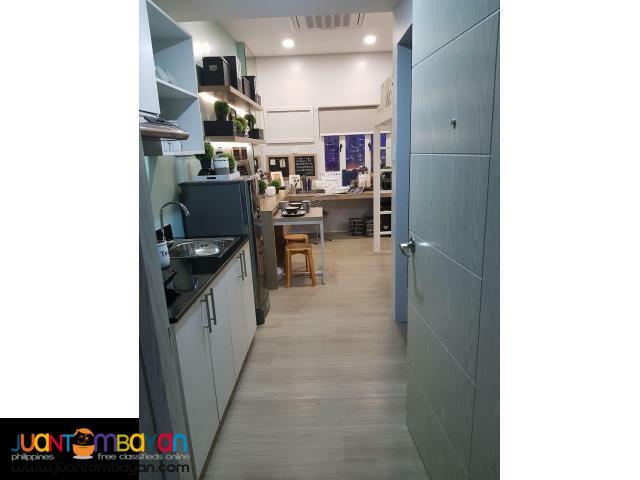 Invest in this pre selling condo near La Salle Taft for sale. 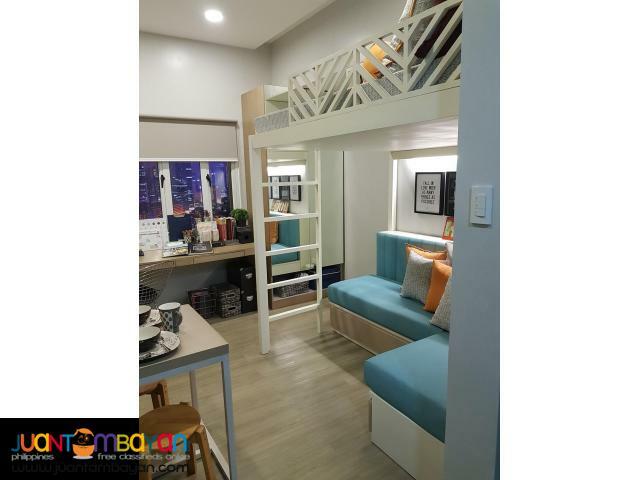 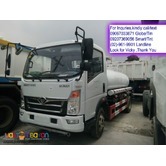 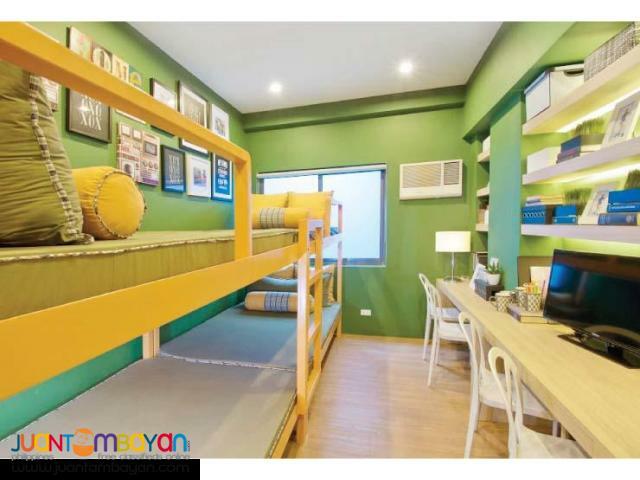 It is a condo also near St Scholastica's College Manila. 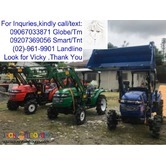 Pls email or call me if you are interested and we can schedule the viewing of property.